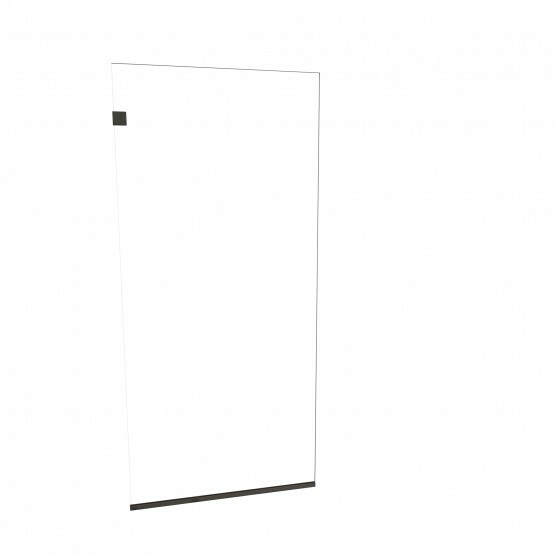 Redi Screen™ fixed panel shower screens offer a cost-effective and attractive choice for an open shower design. Easy to measure and install, these are a great option for any bathroom décor. 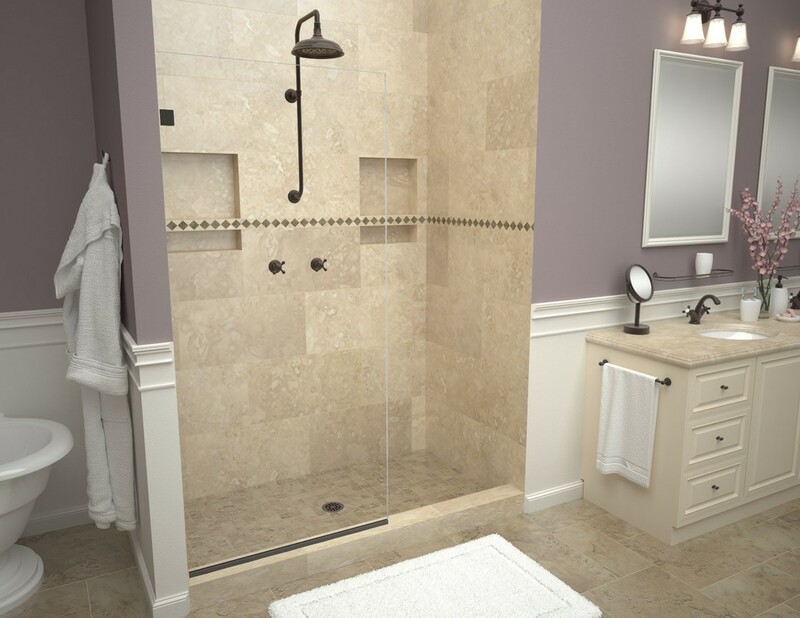 Redi Screen™ is a Tile Ready® brand glass shower enclosure by Tile Redi®.